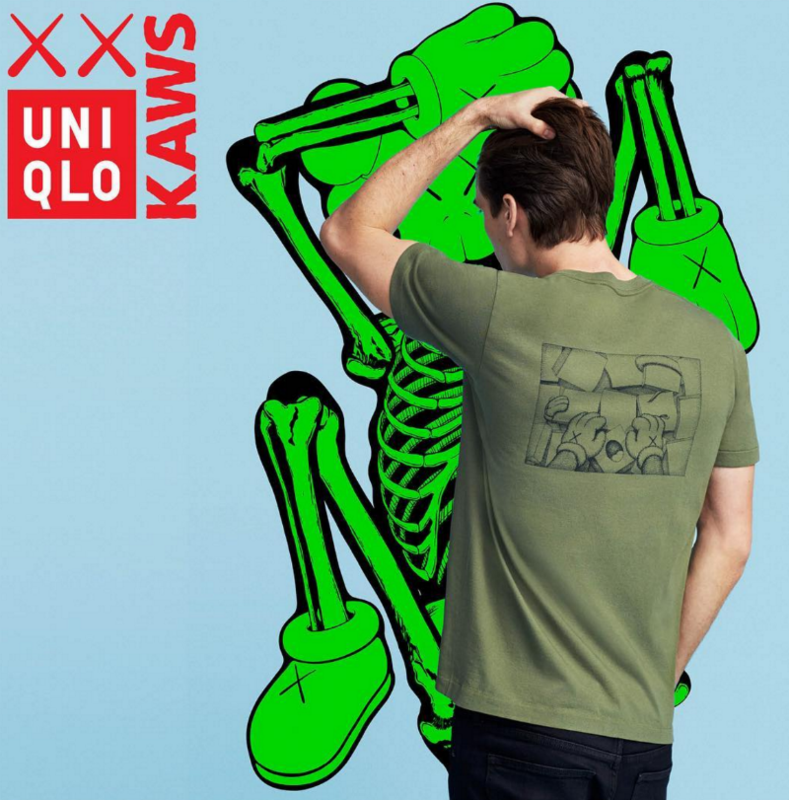 New York-based artist KAWS, also known as Brian Donnelly, has officially collaborated with Japanese retailer Uniqlo. KAWS is a contemporary artist who is known for his sculptures and animations. The artist has worked with various brands in the past including A Bathing Ape, Nike and Vans. Uniqlo has recently hired a range of ambassadors to contribute cultural and creative ideas that will be represented on the brand’s projects in the future. 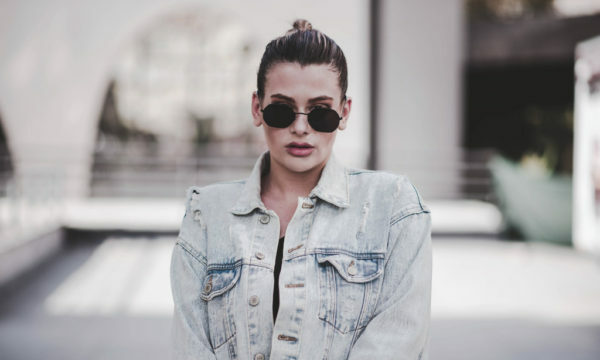 Ambassadors include grime artist Skepta and DJ Benji B. 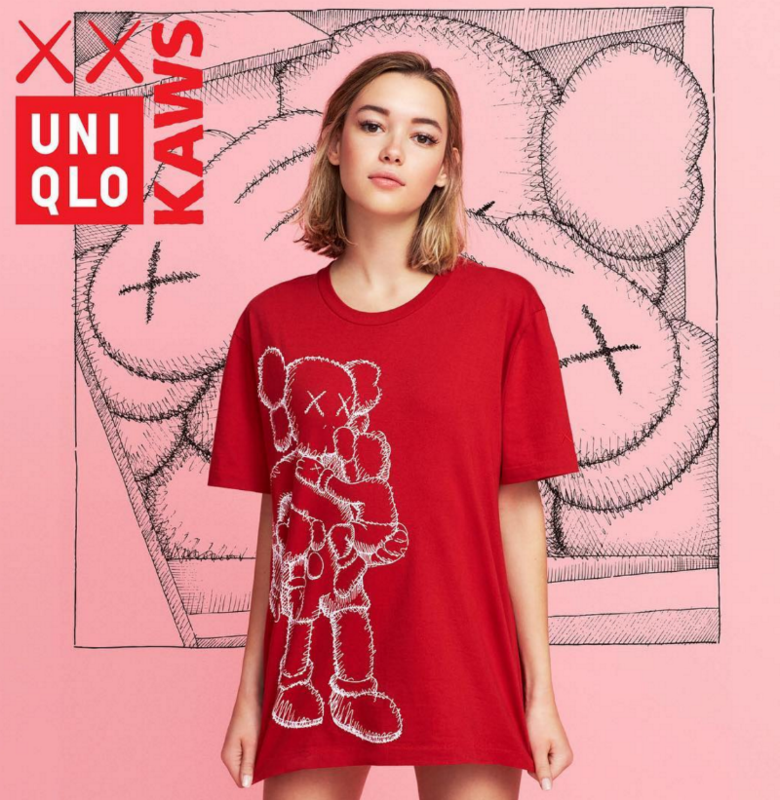 The new collaboration between KAWS and Uniqlo will be a collaboration which represents KAWS’ classic artworks. A range of t-shirts will be printed for both men and women, available in a range of colours and sizes. The collection was released in the US on 30th March and introduced to Uniqlo’s online store in late April. 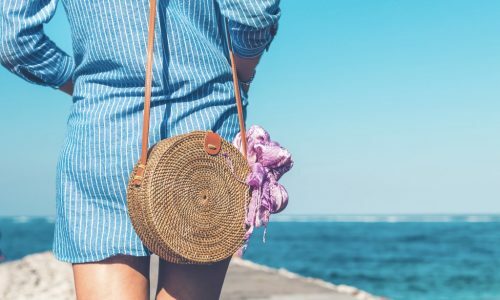 After much popularity and attention, Uniqlo announced that the range will expand, with further items including slippers and tote bags set to be introduced over the next couple of months.